For our #TBT we are taking you back to Lubbock, TX in 1970 to watch trumpet legend Doc Severinsen absolutely carve up Malaguena on the field with the Goin Band from Raider Land. If you're a trumpeter you will love this. 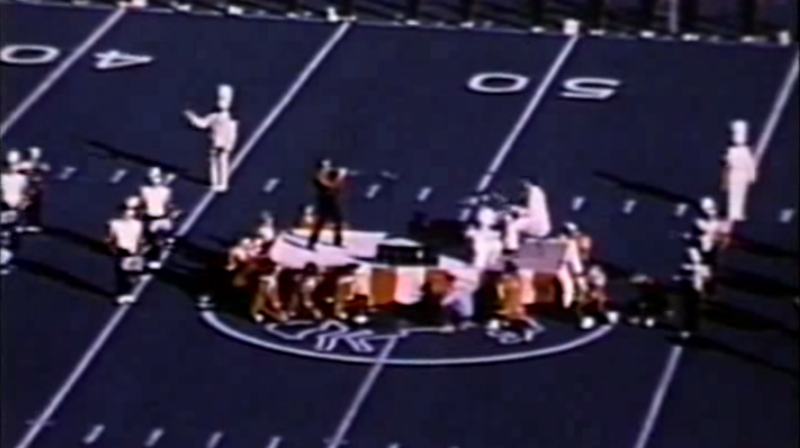 The show finished with a more traditional marching halftime show once Doc finished playing. This is a real gem for those of you whom remember Doc. What Exactly is College A Cappella?